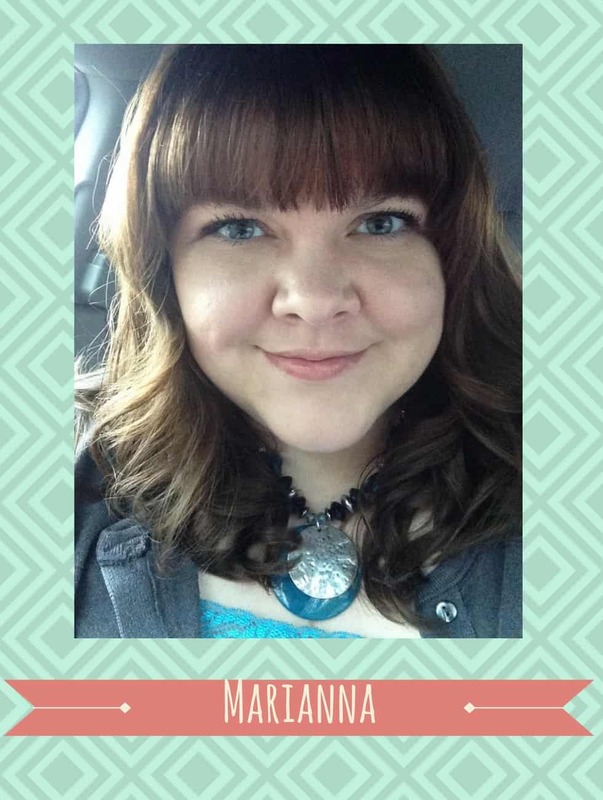 I’m not the kind of person who loves to dish about my short-comings, but I feel like this story is important enough to make myself vulnerable and share this. My hope is that by sharing my mistake, it will help others. Peaceful parenting is my jam and I felt pretty confident in my ability to maintain self-control…until that one Saturday. As I cleaned up the supper dishes, my son came over to check out the new groceries his dad had just brought home. “Oooh, new cookies!” he excitedly proclaimed. My husband brought home some oatmeal raisin cookies. “Can I try one?” he asked. “Sure thing, buddy,” I said as I helped him open the bag. 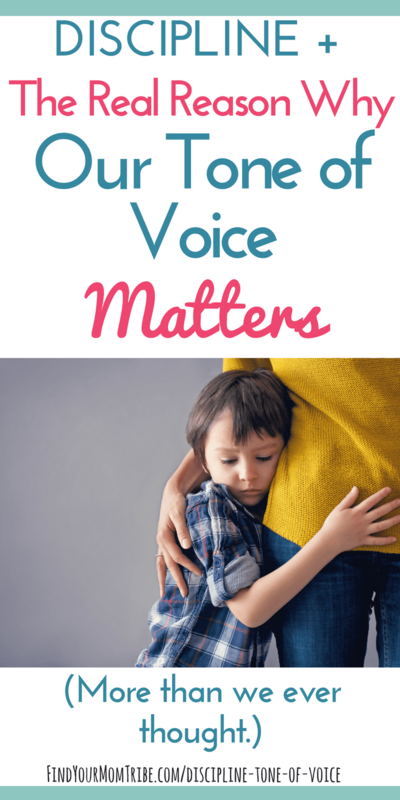 I didn’t yell, but I did raise my voice. My tone was accusatory. Germs are my trigger, and I let him have it. In that instant, regret filled my soul and my heart broke into a million pieces. That lecture I just gave him? He heard none of it. My voice told him that he shouldn’t put half-eaten food back into the container. But my tone told him what I really think. That he’s the worst kid ever. Except….I don’t think he’s the worst kid ever. My son is amazing. He is kind and funny…loving and sweet. He’s a fantastic kid. I rushed over and scooped him up. Although I apologized to him, the damage had been done. I’m so glad my son told me how I made him feel that day. As painful as it was to hear, I needed to hear it. It taught me a valuable lesson. The way I spoke to him, it can’t be taken back. I can’t undo it. And I can use my words to build up and not tear down. We whole-heartedly love our kids. But do our actions show that? Do the words we speak communicate that? Sometimes we treat the worst the people that we love the most. Have you ever heard the phrase, “perception is reality”? Basically, it means that what you believe about something is real to you. If your child believes you dislike them, then they’re convinced it’s true. If they believe you think they’re worthless, that’s reality to them. 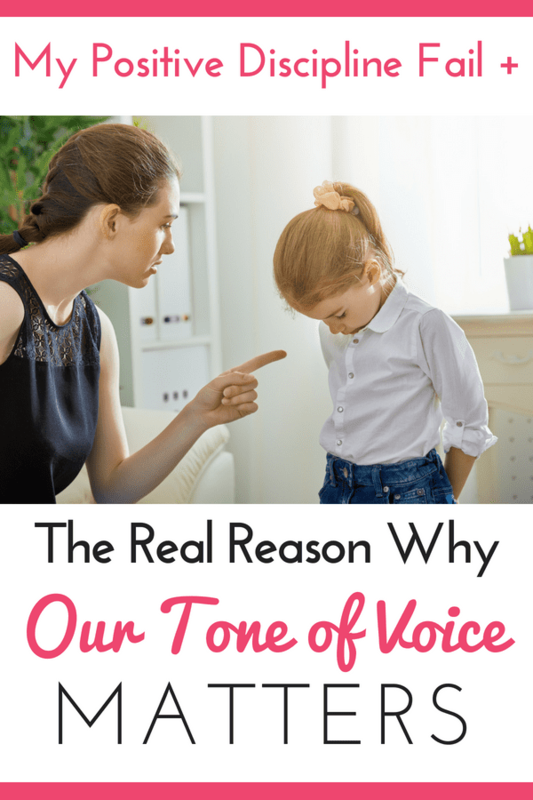 When our tone of voice communicates anger, annoyance, or hostility, that’s what is real to our kids. My son truly thought he was the worst kid ever. 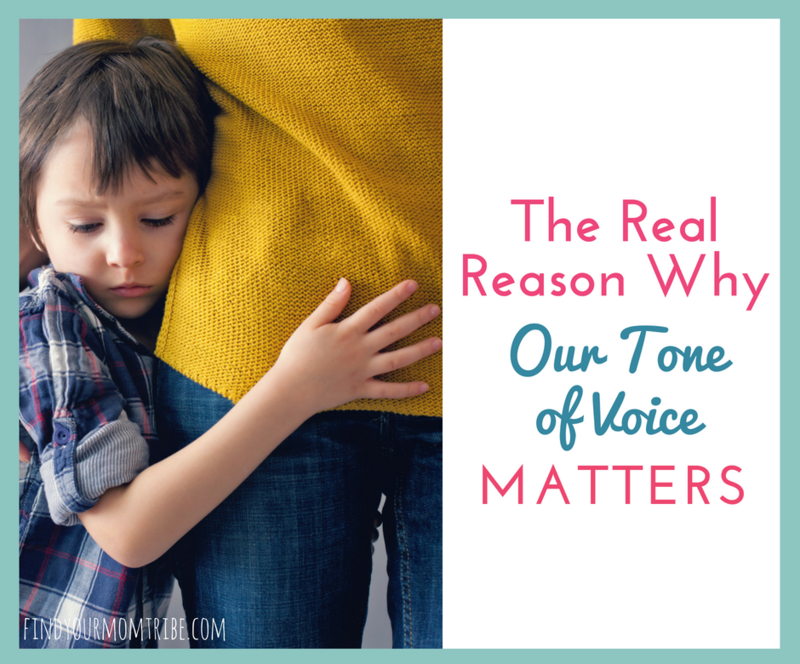 So now I’m trying to live each day intentionally speaking to my children in a kind tone. Reminding them with my words and my actions how important they are to me. How loved they are. That they are wanted and valued. Do I always get it right? Absolutely not. I’m not the perfect parent. But each day is a new day to try again. Enjoy this post? Don’t forget to pin it for later!